Nick Jonas is mostly known for being part of the Jonas Brothers. 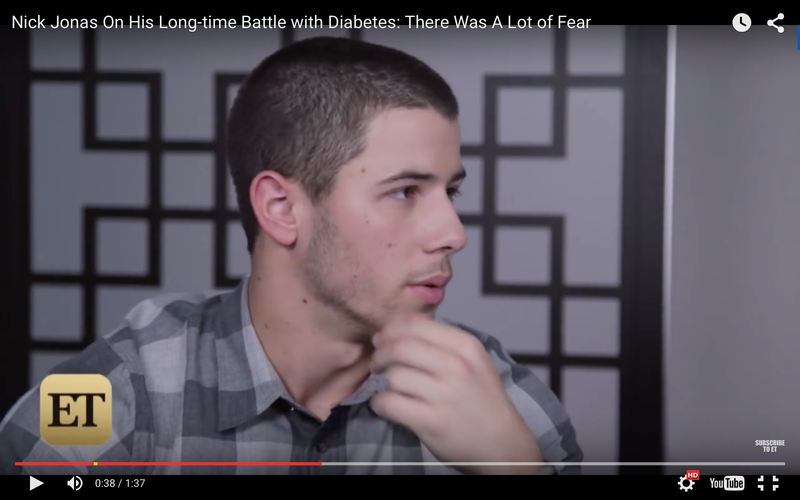 At the age of 13, Nick was diagnosed with type 1 diabetes and had to change his way of life. In between world tours at such a young age, Nick had to adapt to all the changes his body was facing. 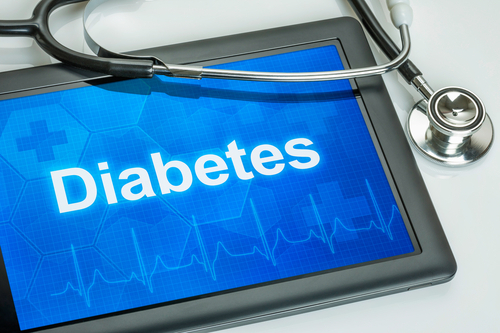 Now, the 23-old singer has his life as a diabetic figured out and has decided to continue his career as a solo artist, confessing that being diabetic has also impacted his songwriting. 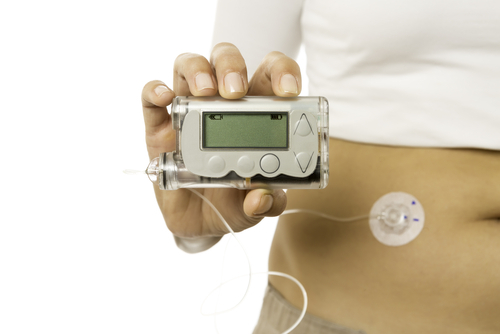 Next:Insulin Devices: a Whole World to Explore!